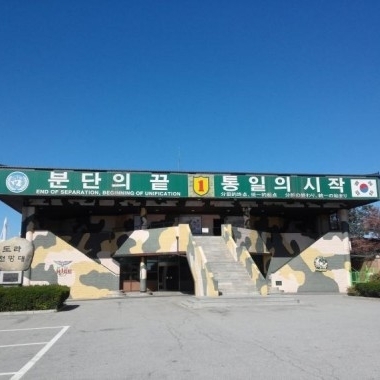 - The DMZ is closed on Mondays and Korean national holidaysSince the DMZ and JSA are operated by the military, the trip may be canceled without prior notice. 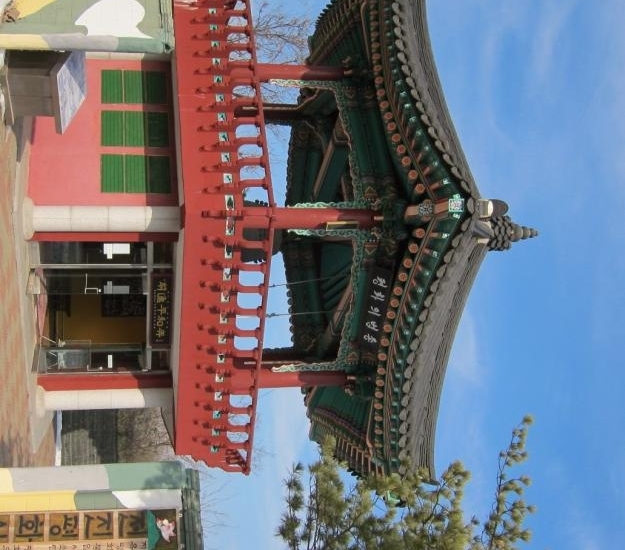 Established in 1972 immediately after the declaration of the joint South-North armistice, Imjingak exhibits various relics and monuments related to the Korean War and subsequent South-North confrontations. Nuri Peace Park is a large park that can accommodate up to 20,000 tourists at a time. The park has a variety of sculpted artworks and visitors can enjoy performances on the hill. This is perhaps one of the most unusual tourist destinations in the world. 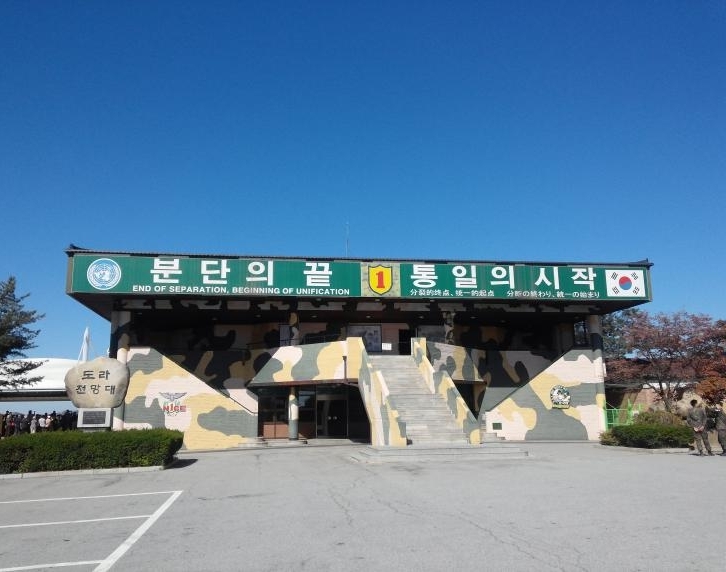 The DMZ was created by the Korean Armistice Agreements, which was signed on 27th July, 1953. The Armistice created a 155-mile long military demarcation line (MLD) with 2-kilometer wide demilitarized zone on each side of it (for a total width of 4 kilometers). It has been a half century since Korea was divided and exchange between the North and the South were stopped at the DMZ. Dorasan Station is one of the northernmost railway stations on the Gyeongui Line, connecting Seoul to Sinuiju. The station is located in the zone that strictly restricts general civilian access. 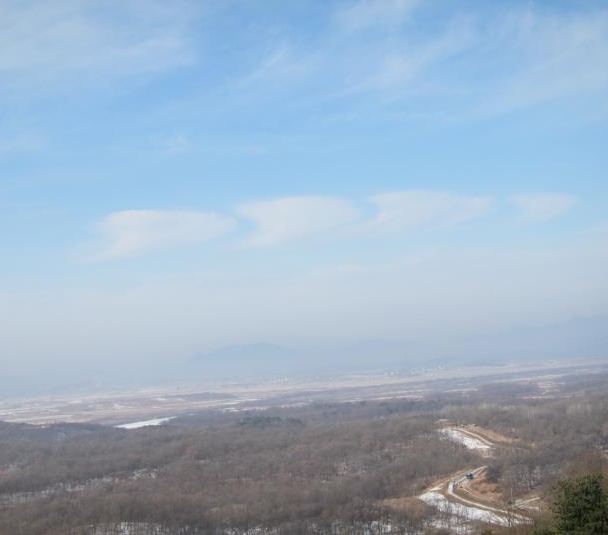 From the station, visitors can view Dorasan Mountain and the barbed wire fences of the Southern Limit Line. A place for education on security matters, Unification Hill is situated where the Hangang River joins the Imjingang River. You can also observe the daily lives of North Koreans. 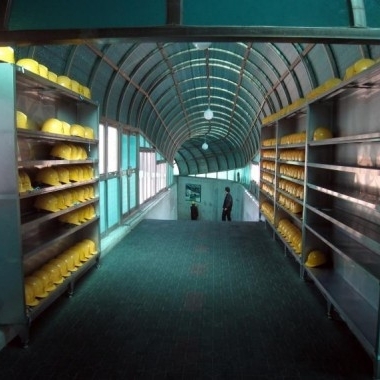 Discovered in 1978, the tunnel was dug by the Northern army to spy on the Republic of Korea. 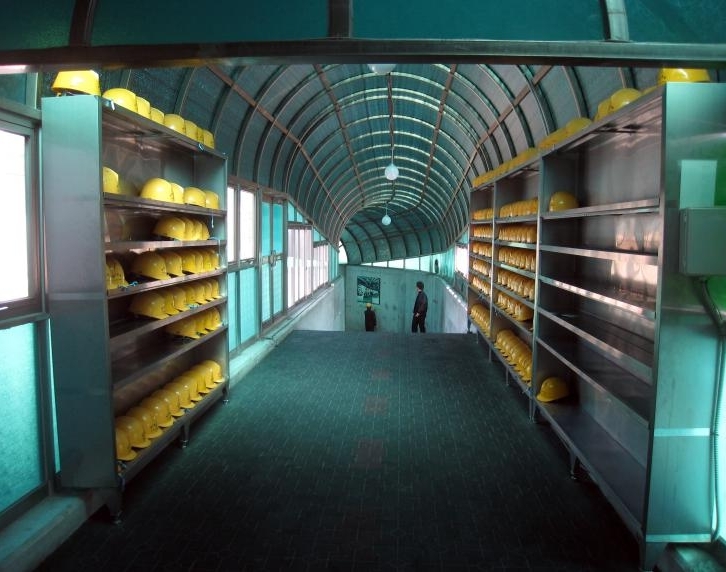 The tunnel is 1.64 kilometers long, 2 meters high and 2 meters wide. It is a prime example of the South-North confrontation. English speaking tour guide, Transportation, Admission fee, Hotel pick-up Service. Lunch, Hotel drop-off Service, Beverage, Personal expenses. Great tour! The guide Jinny was excellent and it was very interesting. We got to go down the tunnel which was really cool and the facts that she included in the tour were helpful! Would recommend! Our Morning DMZ Tour with ILoveSoulTour on 10/19th, english speaking guide, thanks to you for professional quidance. 4 person group from Finland. 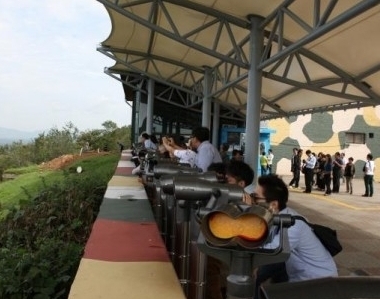 Our Morning DMZ Tour with ILoveSoulTour on 8/27th with Jinny (tour guide) is fantastic. She was very informative and her English is comprehensible. There were no delays whatsoever. We loved this tour. Our guide Yura was super proffesional and knowledgeable about the history and area. I would reccomend this tour to anyone visiting Seoul. We enjoyed our morning tour to the DMZ and found Ginny, our guide, very informative and helpful. Gave us a good insight and history of the area. Everything ran smoothly and I would recommend the tour. I can't recall the name of our tour guide - We did the morning tour leaving from the Koreana hotel on Sunday (July 8, 2018). She was INCREDIBLE. She spoke fluent English and was passionate about sharing her knowledge with our tour group. My husband is in the military and asked lots of questions; she was patient and gave thorough answers to all of them. The tour was incredible and worth every penny! Highly recommend. If anyone knows the womans name who gave the morning tour on July 8, 2018 - please post it! She was awesome. Our tour guide Jinny was informative and cheerful. Learned a lot and the stops on the tour were enjoyable. Half day tour was great, pace of the tour was good, stops during the tour were good. I like how this tour does not take you to shopping centres afterwards. It was fantastic.the guide was kind and knowledgeable. I was nervous on tour day, but I enjoyed the tour pleasantly. 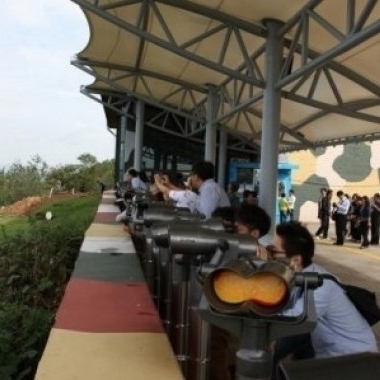 Several days ago, we went on a Korea DMZ tour. It found some of the cheapest prices when we looked. During the bus ride our tour guide Mrs.Cha explained us about the DMZ and the Korean War. Our tour guide's English was so cool. Thank you so much for all your hard work and efforts to give us such an amazing experience. 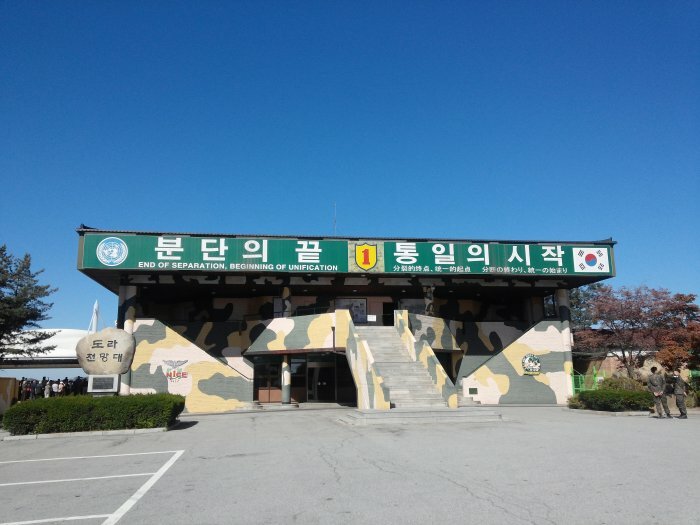 If there is one place to visit while in Korea,you should visit DMZ. ILoveSeoulTour is one of the best travel agencies I have used and I highly recommend.